Boston’s Lorelei Ensemble will join forces with members of the Bucknell University Choirs to present James Kallembach’s new oratorio Antigone: the Writings of Sophie Scholl on Thursday, April 11 at 7:30 p.m. at the Weis Center for the Performing Arts. Kallembach weaves a striking narrative combining parallel lives across centuries: Antigone of ancient Greece, and Sophie Scholl of Germany’s White Rose Movement. Featuring cello quartet and treble voices, Antigone combines Baroque form, modern lyricism, and a powerful libretto, in a powerful work of profound relevance. The performance is part of a campus-wide reading of Antigone/Antigonick. 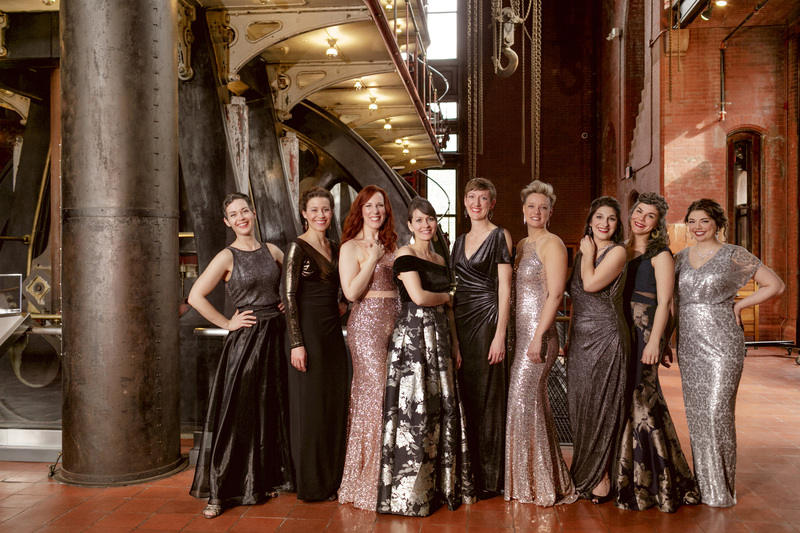 Lorelei advances women’s vocal ensembles through passionate, engaging artistry and creative collaboration. Committed to a fresh and culturally relevant repertoire, Lorelei reimagines and cultivates bold compositional voices in performances that transform audience perspectives and expectations.